As the month of September gets underway, kids will be returning to school for the 2017-2018 school year. 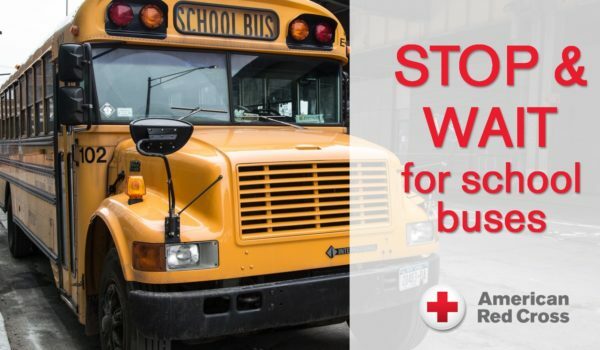 The Red Cross provides steps to keep all students safe throughout the school year. The safety steps also allow students to be watchful of their environment and careful while crossing streets. Additionally, the steps cover safety for new teen drivers, as well as general school bus safety tips. As a student myself, these steps have helped me become conscious of my environment. When school is in session, the streets are busy and cars are everywhere. People are rushing to drop their kids off and go to work. 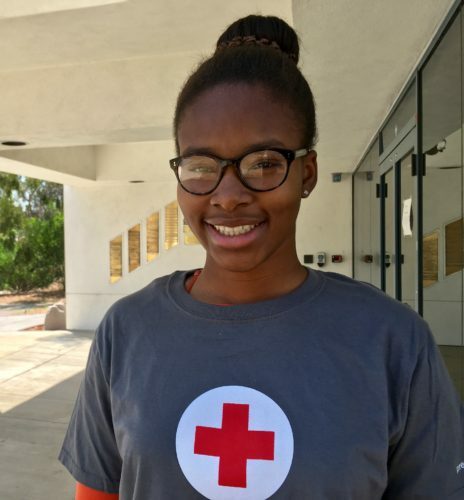 The Red Cross provides life-saving information to ensure the safety of students, like me, as they adjust to the new school year. Here are some safety precautions to ensure your child’s safety at school. Make sure your child knows your telephone number, your house address, and how to dial 9-1-1. Give your child the number of a relative or family friend, just in case you can’t be reached during an emergency. Students who are waiting for the bus should stand away from the curb. Remember, yellow flashing lights mean the bus is getting ready to stop. Red flashing lights mean the bus has stopped. Be aware of kids walking and biking to school. Be watchful of lights of the school bus. Wait until the lights go off, the stop sign returns to its place, and the bus moves before driving. Follow the speed limit in school zones and residential areas. Young Drivers: Always wear seatbelts. Don’t text or call while driving. Don’t eat or drink while driving. Remember to use booster seats for children age 8-12. Kids and children should ride in the back seat. You should always have a seatbelt on. Bikers: Wear helmets, drive on the right, and follow the traffic. Look before you cross the street at the INTERSECTION. Parents: make sure your kids are walking to school with a classmate. Another way to prepare for the new school year is by taking a Red Cross First Aid Class. 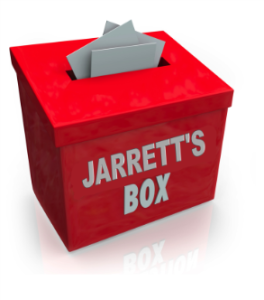 By taking this class, you gain more confidence for treating everyday emergencies such as cuts and bruises. The Red Cross First Aid app is also available to parents and students who need direction on how to treat minor emergencies. The app is available in Spanish and English. If possible, parents and students should take a CPR class for emergency preparedness, as well. To learn more about keeping safety in mind while preparing to head back to school, click here. Angel Emodi is in 11th grade at Hawthorne Math and Science Academy. She enjoys playing volleyball and her professional goals include attending Medical School to become a Pediatrician.